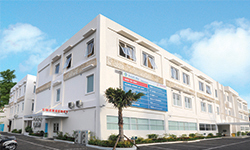 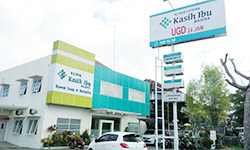 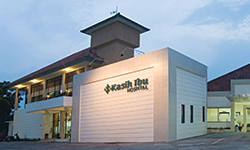 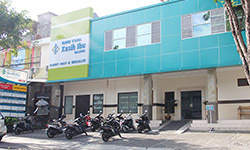 Kasih Ibu Hospital Patient Assistance Centre or IPAC is very happy to offer care to international patients on our sites. 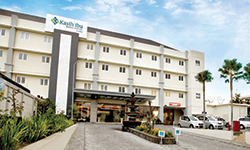 The friendly staff will assist you with the administration process and any non-medical arrangements during your stay. 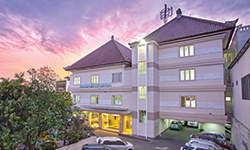 Our IPAC staff support our international clientele through their treatment and recovery as well as explaining costs and any prescribed medication regimes.